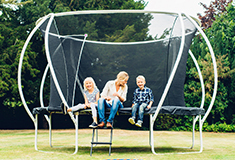 Our Super Swing Seat will swoop your little ones up into the clouds and beyond. 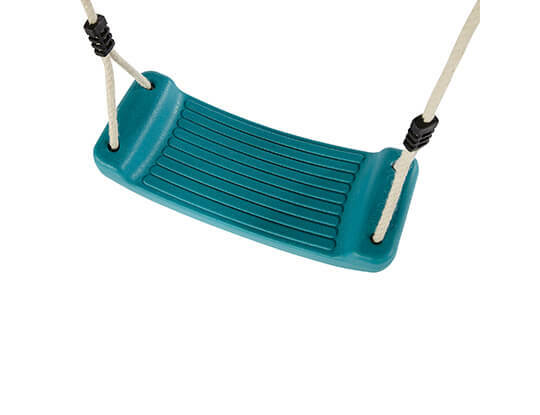 The blow moulded swing seat is manufactured from durable plastic, with an extended two year warranty. 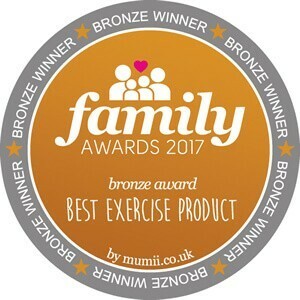 It's slightly wider than our standard swing seat, giving little ones more room to get comfy (and older brothers and sisters can play too). 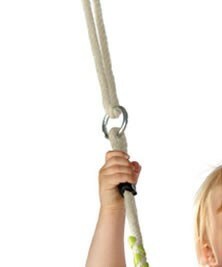 The Super Swing Seat has upgraded super-soft poly hemp ropes, which are kinder on delicate little hands and fingers. 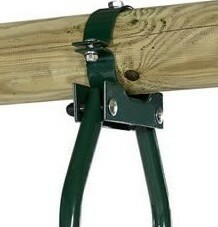 Of course, our swing seat can be adjusted in height. It's suitable for ages three years and up. 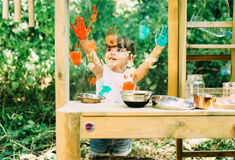 Start little ones off on their journey to outdoor adventure in Plum's 3 in 1 Growing Swing. 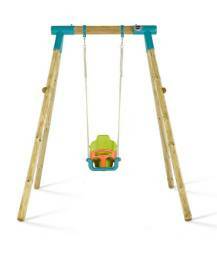 The sturdy swing easily converts from baby to toddler to child stage. At baby stage, the growing swing seat has a comfortable back rest, t-bar front support adjustable lap seat belt for little ones to feel snug and secure. 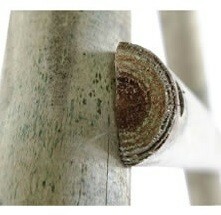 As confidence grows, remove the t-bar front leaving the back rest and harness for reassurance for toddlers. Ready for the real thing? 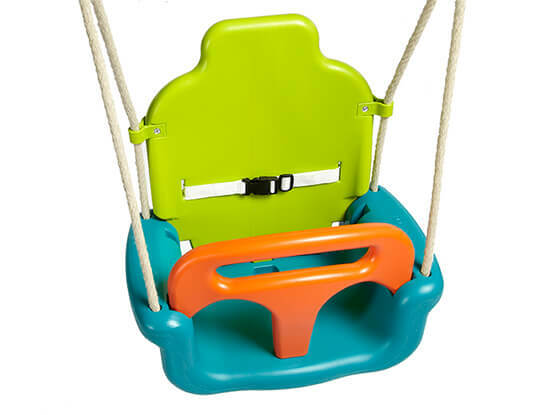 The back rest can be removed leaving a child swing seat, which is deeper than a standard swing for additional reassurance. 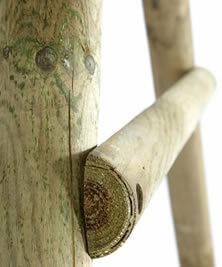 The durable growing seat has chunky polyhemp ropes which are soft and kind on tiny hands. Roll up, roll up... With Plum's Tumbling Trapeze, aspiring acts can perfect their performance for the back garden circus. 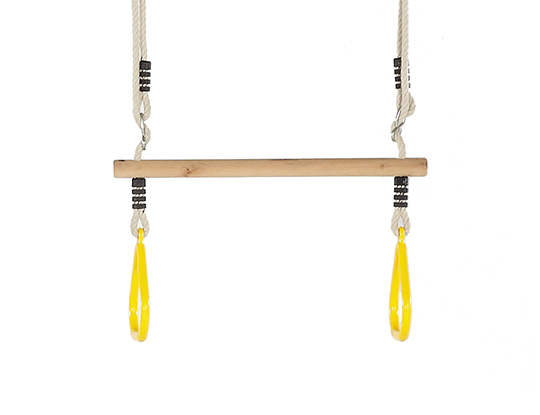 The Tumbling Trapeze has a solid wooden bar and strong hoops for gymnasts to practise as they swoop and swing through their crowds! Choose Plum's Double Glider and double up on fun. 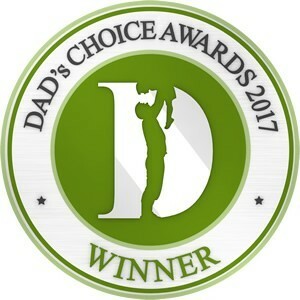 The two-seat glider (Height adjustable) has comfortable moulded plastic seats, handlebars and foot grips for little ones to hold on tight. 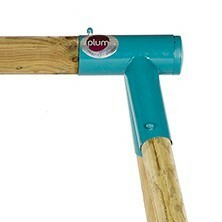 Plum's Glider is made from galvanised steel, designed to withstand sunny days andrainy afternoons to come. 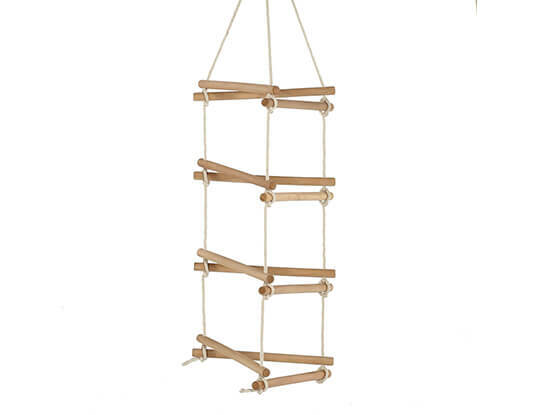 Plum's Jumbo Rope Ladder will have crazy climbers scaling new heights. 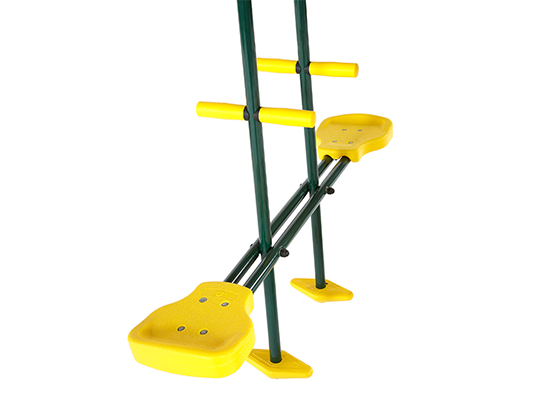 For a new challenge, the jumbo rope ladder swings from side to side. 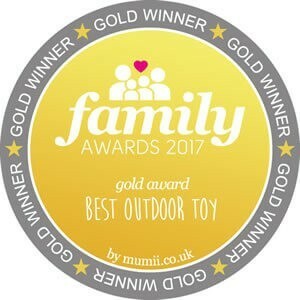 Plum's jumbo rope ladder has chunky, solid wooden rungs and super soft poly hemp ropes which help little fingers and hands hold on tight. 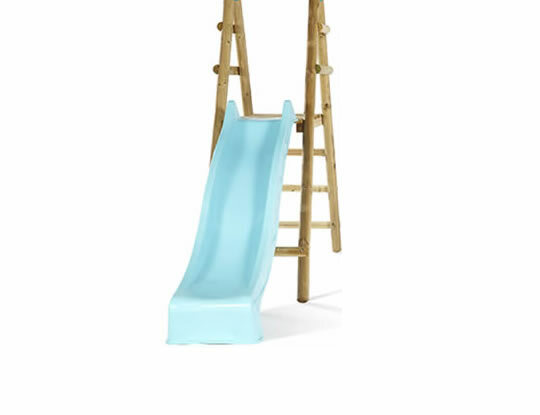 Choose Plum's super slippery slide and play deck for climbing and sliding. 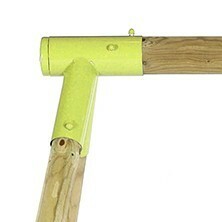 The 8ft wavy slide can be turned into a waterslide by attaching a hosepipe. The playground favourite seat that's just the right size for two! 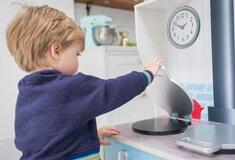 Little ones can pioneer their own vessel to the clouds. 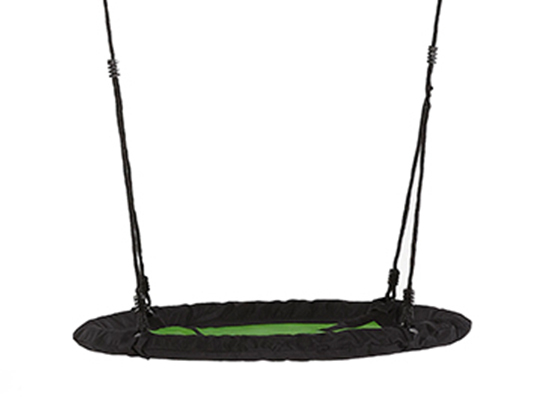 Plum's nest swing is made from a durable, water repellent fabric with comfortable PE mesh panels to sit on. Please allow a 2m safety perimeter. Adult supervision required at all times. 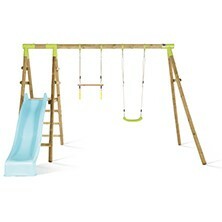 Not suitable for children under 36 months until fully assembled – fall hazard and small parts – choking hazard. Minimum user age 3 years. 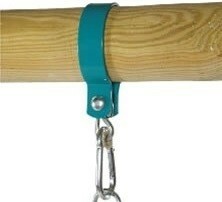 Max user weight 50kg per swing. 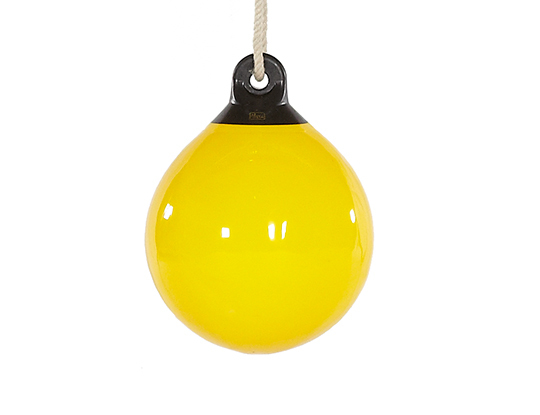 Suitable for outdoor, domestic use only. This item will be sent by a courier service that can be tracked. Please allow up to 15 working days from the date of dispatch to receipt of your items, but in most cases your order will arrive earlier then this timeline 3-15 days. For more information please visit our delivery information page delivery.